My group's research combines field observations with theoretical studies to address fundamental processes that govern the chemical and physical evolution of the continental crust and uppermost mantle. Motivating questions include: how are heat and mass transported through Earth's lithosphere? What role does metamorphism play in Earth's volatile cycles? How do cratons form and break apart? I use a range of analytical techniques including laser ablation inductively coupled mass spectrometry, electron microprobe analysis, phase equilibria calculations and numerical modeling. To find out more about active research projects, take a look at the research page and get in touch. 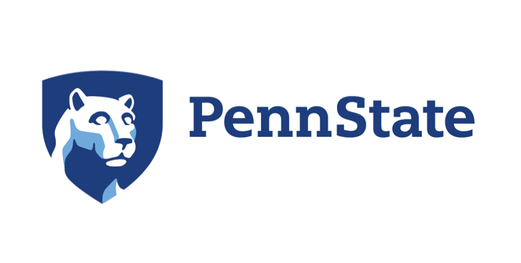 I am currently on the lookout for motivated graduate students -- see here for details of Penn State's application procedure. August 2018: farewell to Spencer Seman, who heads off to The Field Museum! Sept. 2017: welcome to MS student, Marit Wyatt, who will work on heat producing elements in the lower crust!